Finally, I believe I have this somewhat figured. New to Breitling Source and new to the brand. Totally happy with my purchase. Can not say enough on the build quality. Thanks! 2 people like this post. Thanks. I appreciate your feedback. Simply out of curiosity. 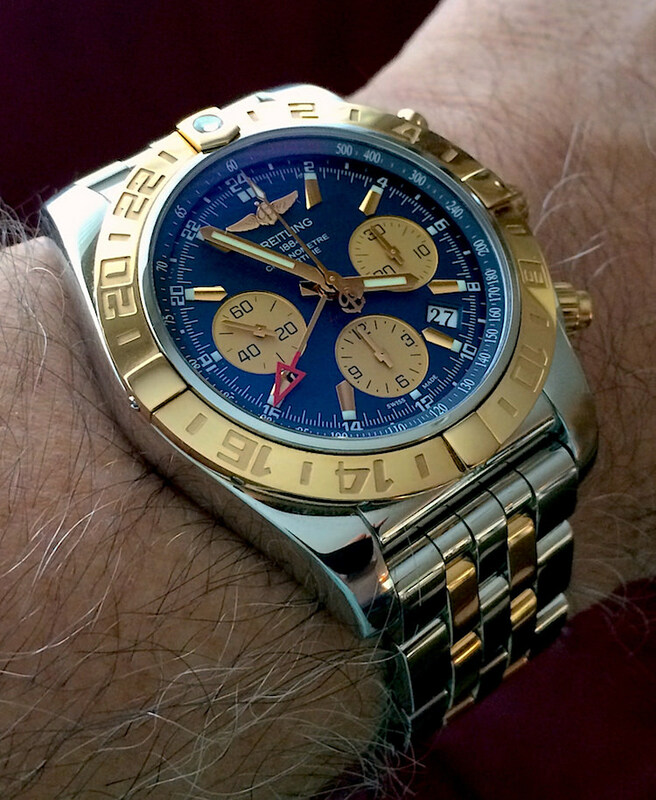 Are you a Breitling owner? And if so, do you own other luxury brands? Very nice looking watch. Chronomat is a fine piece and I hope you have many years of enjoyment with it. Are you a Breitling owner? And if so, do you own other luxury brands? Thats one good looking watch.